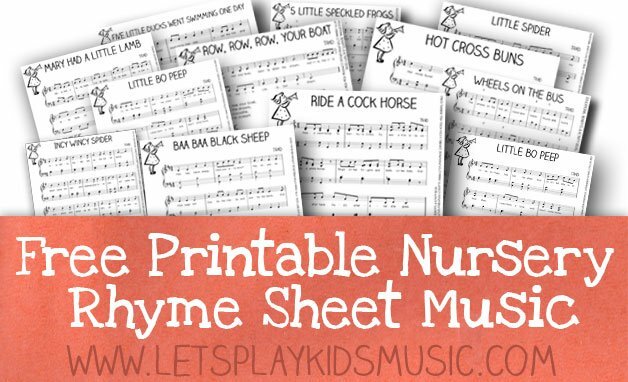 Click on the links below for the free sheet music for the corresponding songs. In some cases, to find the music you need to scroll down to the bottom of the posts. 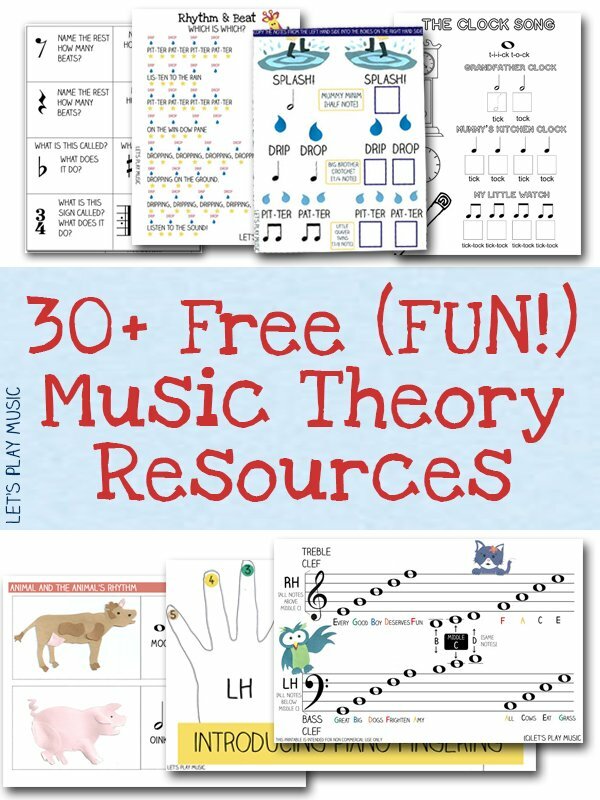 You might also find my music lesson plan series and my First Piano Lessons ebook for teaching piano at home useful! Horsey Horsey Don’t You Stop! These resources are intended as educational resources and are for personal, non-commercial use only. If you enjoyed this post, check out my First Piano Lesson eBook and musical lesson plans which are full of musical games and activities to make music lessons fun! Stay up to date with Let's Play Music! Receive new post notifications and updates from Let's Play Music straight in your inbox! Almost there! Just click on the confirmation email that has been sent to your inbox. Welcome to Let’s Play Music! Hi I’m Sara 😊 Here at Let’s Play Music we share fun & educational kids musical activities for children of all ages.